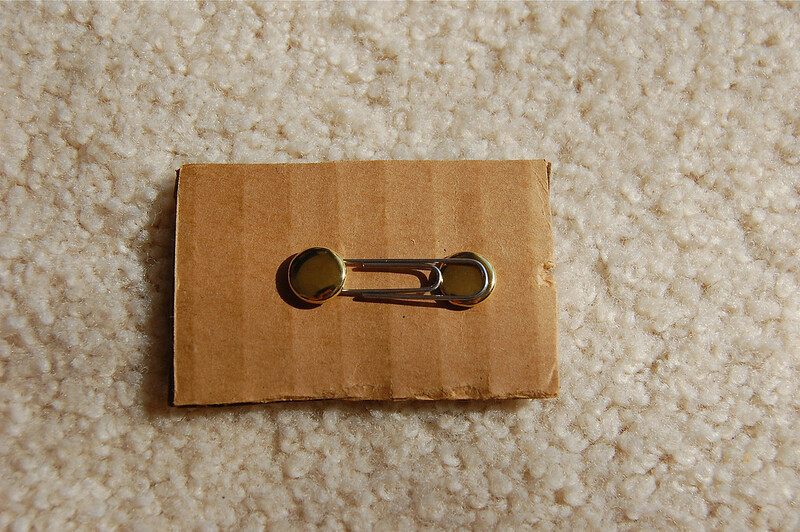 Position the paper clip centrally on the cardboard. 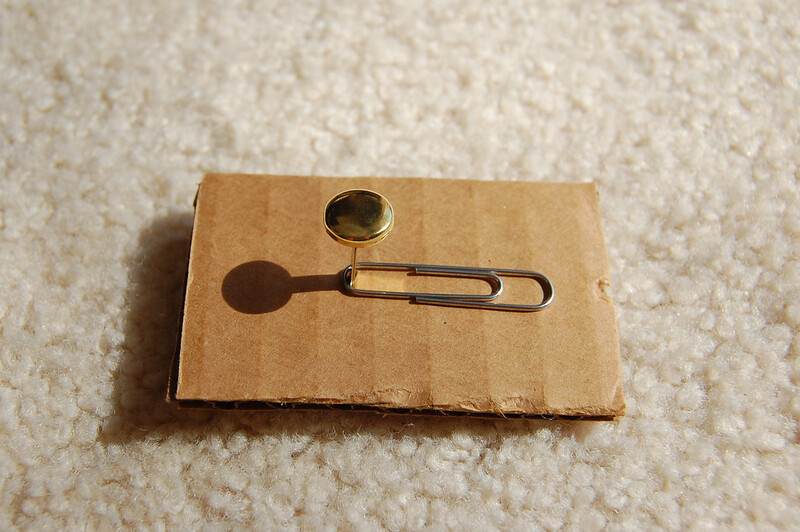 paper clip and through the cardboard. 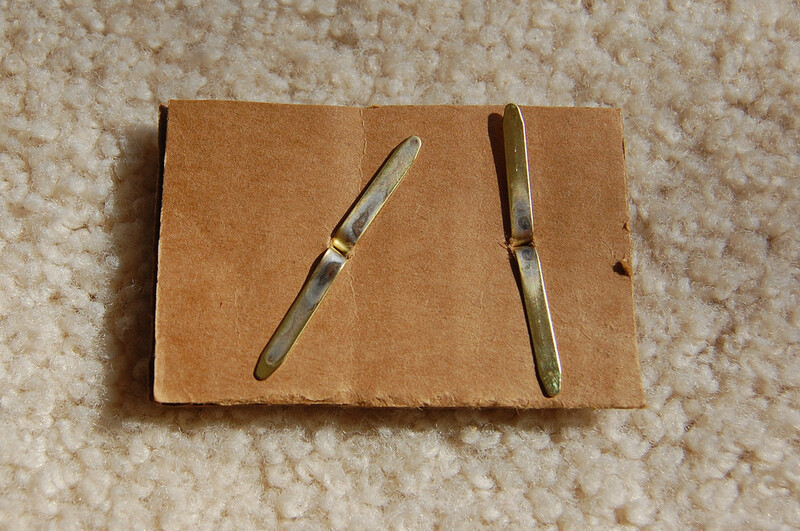 and open the prongs underneath. 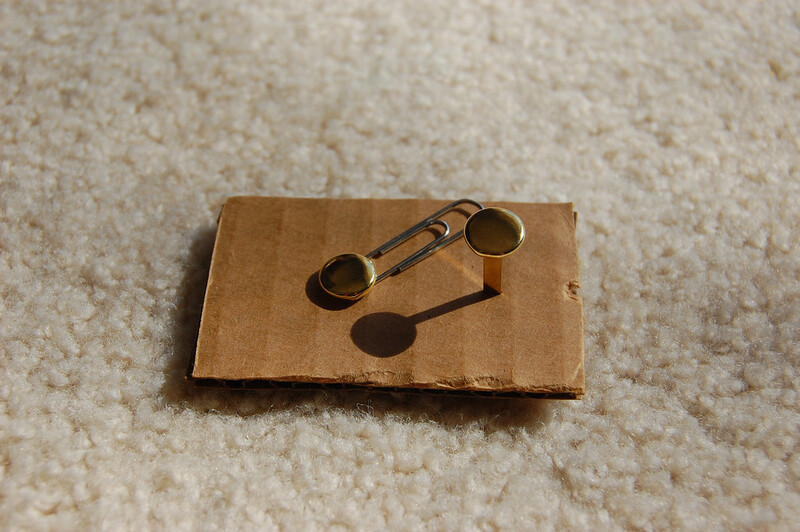 of both fasteners are not touching each other. 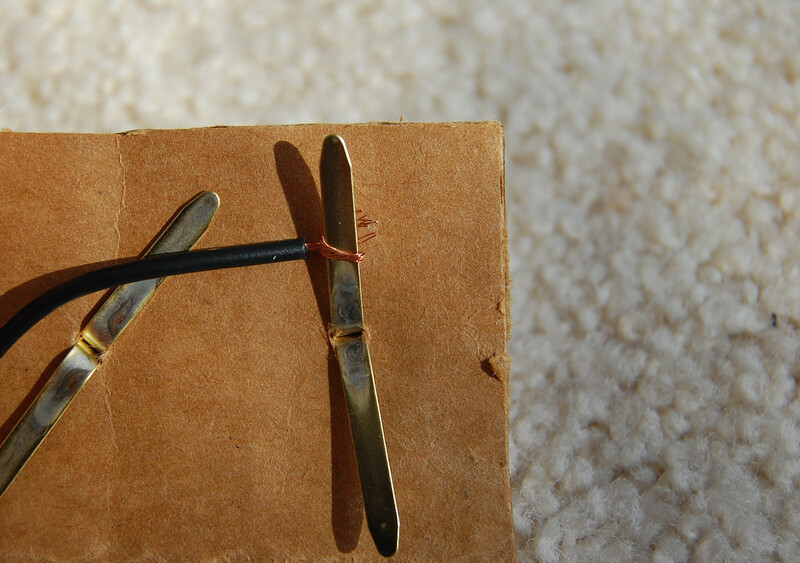 downand wind the ends of the wire around the prongs. thanks i hope it works! This is a good one man!!! I can now use this instead of buying a switch! EPIC! THX FOR UR INFO IM DOING THIS IN MY SCIENCE UNIT, AND U HELPED MEH SO MUCH! THX SO MUCH AGAIN. 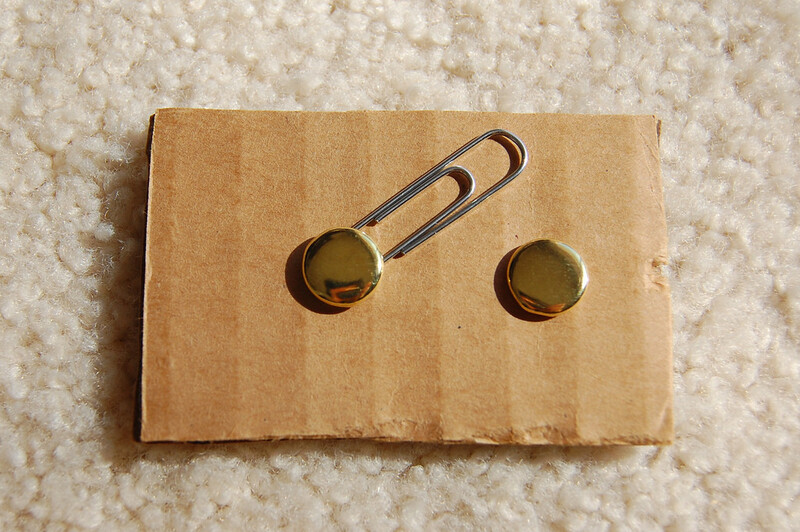 wow this is cool, but can you substitute the the paper fasteners with paper clips? 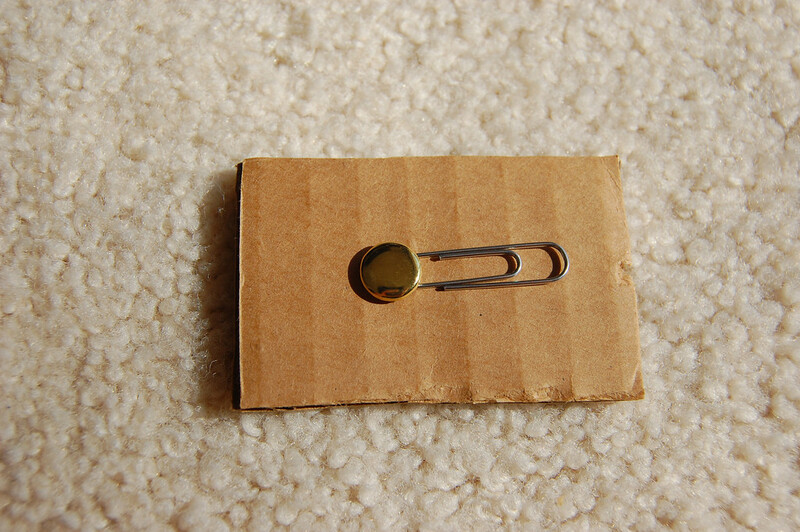 Thanks im doing a science project, simple but smart! 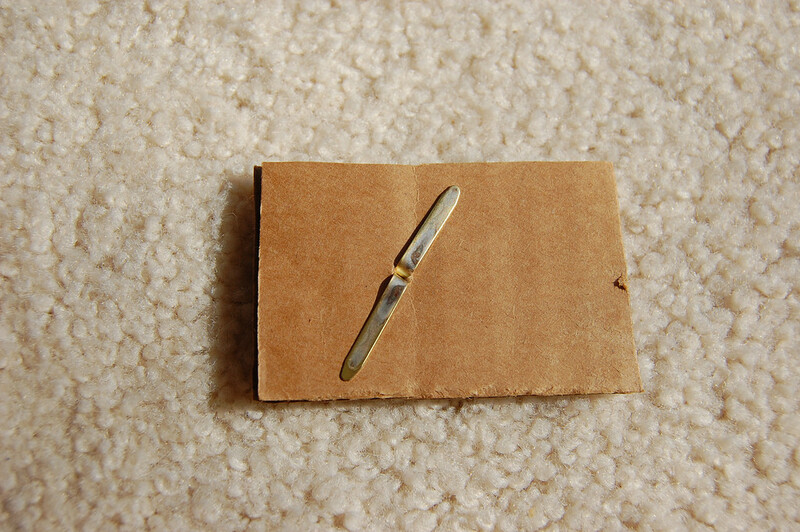 Regular bell wire, or any other low-voltage wire for electric circuits. Wow! Thanx a lot! This really helped me... I was assigned for homework make a switch but I didn't know how. 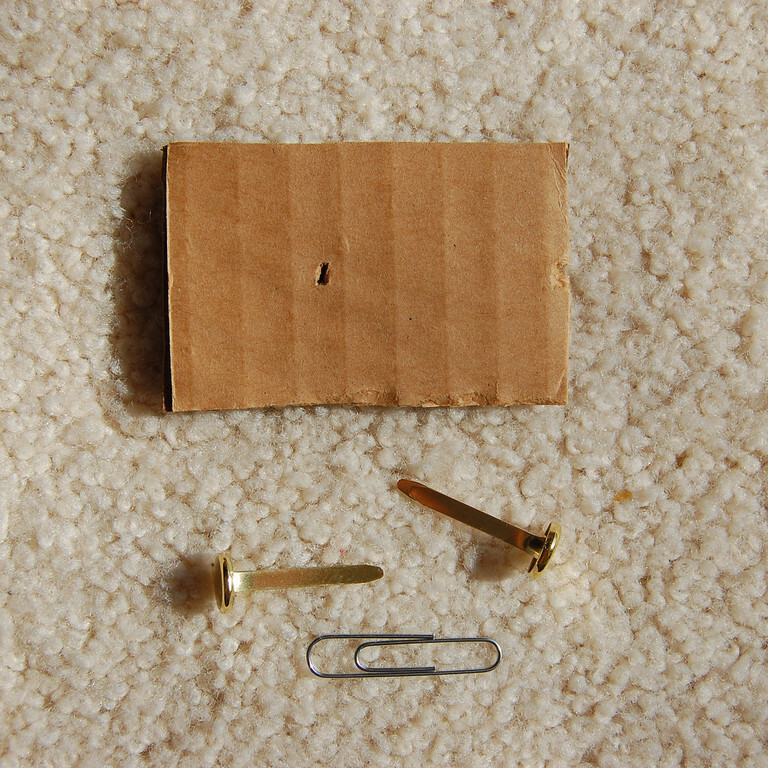 They gave me a paper clip, piece of cardboard and two paper fasteners. Thnx again! where to put which wire?